The HotSpot Terrace 600 Charcoal Grill is the perfect charcoal grill, offering the finest in British design and quality. The grill combines an attractive design with multiple functions created by experts. 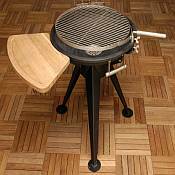 The Terrace 600 Grill is both a modern barbeque grill and a traditional firepit. It is such a versatile piece, and it fits on almost any patio. Made of pressed steel and stainless steel, this sturdy grill is also fully adjustable, so you can cook at different temperatures. 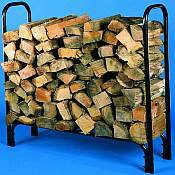 The unique grill can swing away in order to build a fire or to clean the unit. The grill comes complete with a chopping board, too. 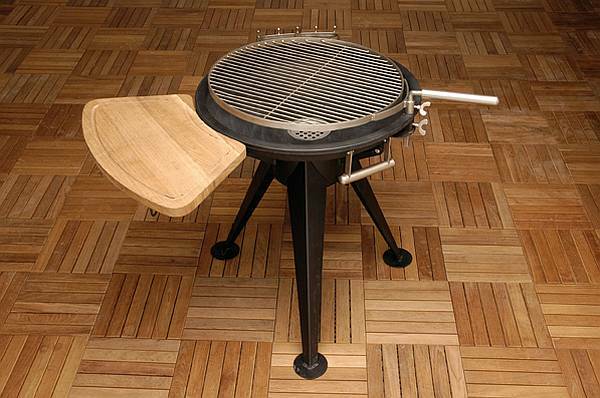 What a great buy--you get a grill and firepit in one!